Looking to gain new skills and experience? An enthusiastic individual who cares about their local community? Interested in environmental issues? Then Birmingham Friends of the Earth has an opportunity for you! Birmingham Friends of the Earth are looking for enthusiastic, outgoing individuals to help us build support and raise awareness of environmental issues and Birmingham Friends of the Earth campaigns in their local communities and amongst their local councillors and MPs. 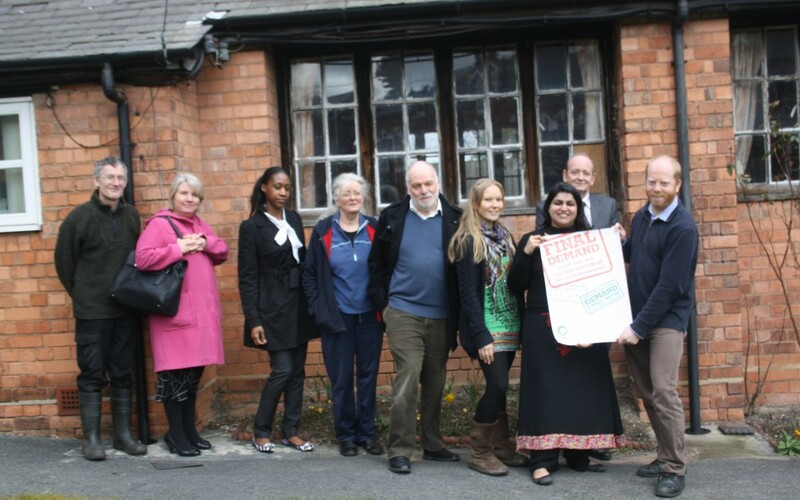 Birmingham Friends of the Earth campaigns for a greener city through public engagement, events, lobbying and research. By volunteering with us you would help us connect with more people and different communities across Birmingham. Ideally we are looking for volunteers who can commit to at least one day a week’s volunteering for at least three months. Occasional travel and work in our office in Digbeth is also required. Writing to election candidates, MPs and councillors about our campaigns and their positions on key environmental issues. Meeting with local MPs and local councillors. Spreading the word about Birmingham Friends of the Earth campaigns in your area through social media and distribution of our materials and newsletters. Helping organise, promote and run campaign events in your local area. Organising and staffing Birmingham Friends of the Earth stalls in your local centre. Contacting and building relationships with other organisations in the community such as residents’ groups. Attending Birmingham Friends of the Earth meetings to give feedback and keep up to date with campaign progress. Good links with your local community, or the ability to form these quickly.